Most cycling campaigners do tend to see mass cycling as an end in itself, not as a means. That is perhaps the reason for the popularity of the ‘Dutch model’, which combines excellent cycle infrastructure with excellent roads, a car culture, and high traffic volumes. 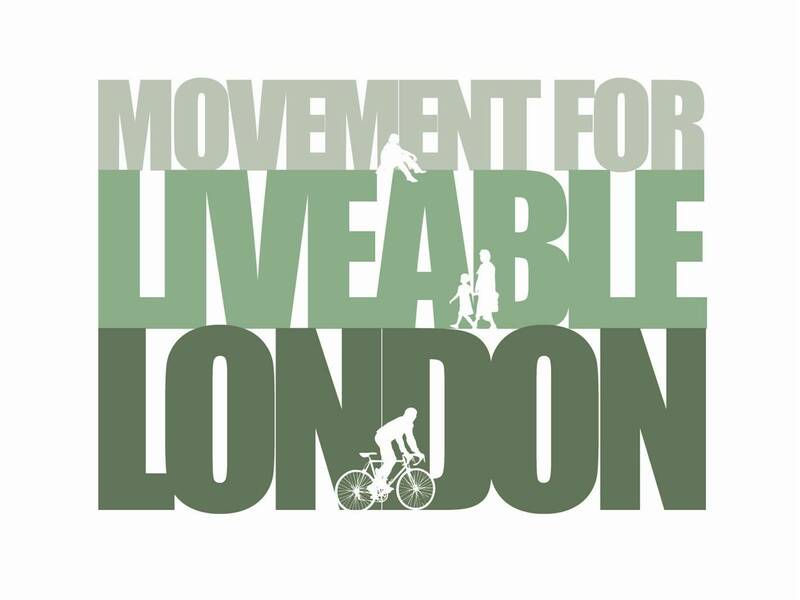 For these campaigners, the goal is simply more cycling, not a “resilient transport network that can respond to the challenges of climate change and peak oil while improving quality of life and reducing inequalities”. It is also doubtful if even Dutch cycling rates (25% trip share, 7% of passenger-km) have those effects, certainly not the kind of cycling behind them. The idea that cycling substitutes for driving is outdated, although it might still look like that from the UK perspective, where ‘cyclists’ are a non-motorised sub-culture. The complex pattern of cycling in Amsterdam shows how difficult it is to create a “transport revolution” from cycling, even mass cycling.